hd00:07Galleria Vittorio Emanuele II is one of world's oldest shopping malls. 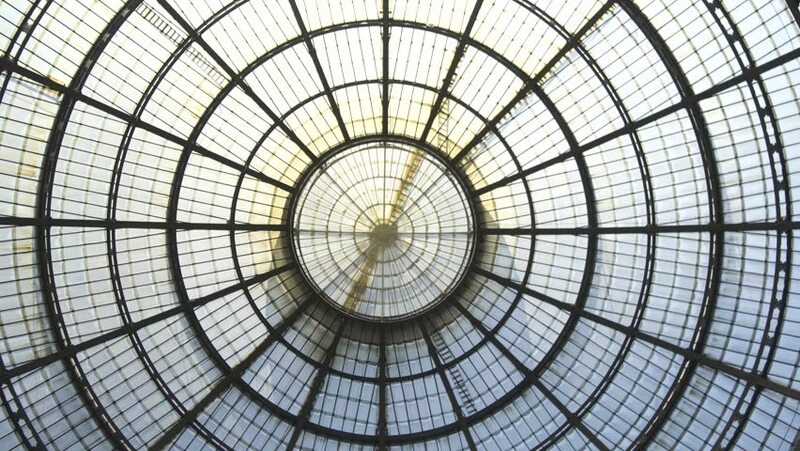 Housed within four-story double arcade in Milan, Galleria is named after Vittorio Emanuele II, first king of Kingdom of Italy. hd00:07ITALY, MILAN. Victor Emanuel II Gallery. 4k00:11MILAN, ITALY - CIRCA SEPTEMBER, 2016: Vittorio Emanuele II Gallery dome 360 rotation. It's one of the world's oldest shopping malls, designed and built by Giuseppe Mengoni between 1865 and 1877.